I have lots of new SVG files in the SVG Shack. 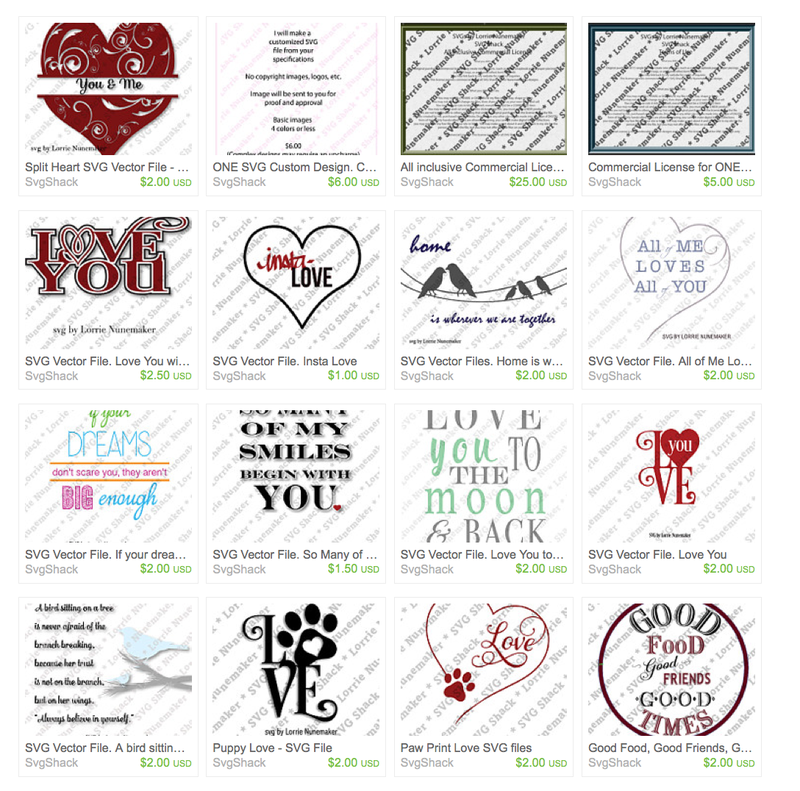 The SVG files are Vector Cutting files and work with almost any digital cutter such as the Cricut Explore and Silhouette (Silhouette requires the designer edition of Silhouette Studio). It's Ornament Week at Thermoweb! !